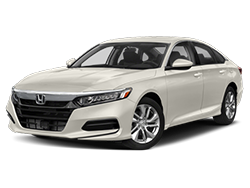 At Ebersole Honda, we proudly serve the Lebanon area a vast inventory of new Honda models. 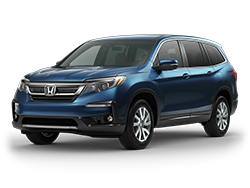 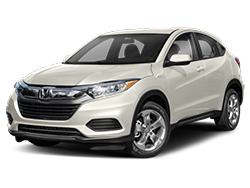 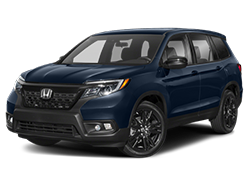 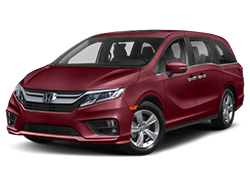 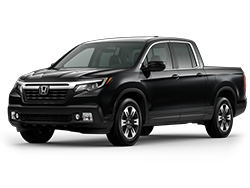 Check out the new Honda Pilot, Honda CR-V, Honda Civic, and many more. 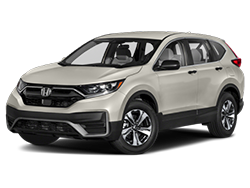 Visit our online showroom for more specifics on each model and don’t forget to check out our new vehicle specials and new vehicle incentives for additional savings and offers. 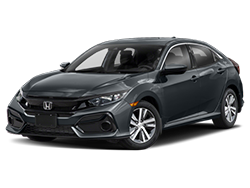 We look forward to giving you a closer look at our vehicles and aiding you with any car financing. 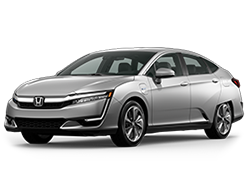 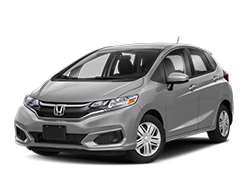 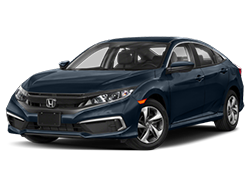 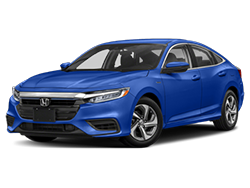 For more information contact Ebersole Honda at 717-928-8124 or stop by 1900 Cumberland Street, Lebanon, PA 17042 for a test drive today!